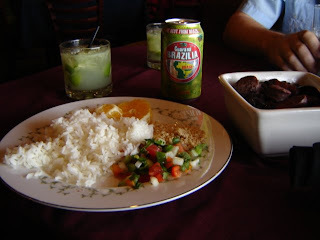 The complete FEIJOADA with all the trimmings is now $ 11.75. (including, soda,coffee or tea). VEGETARIAN FEIJOADA is available, too. Thanks for the tip! Good Tucson find!